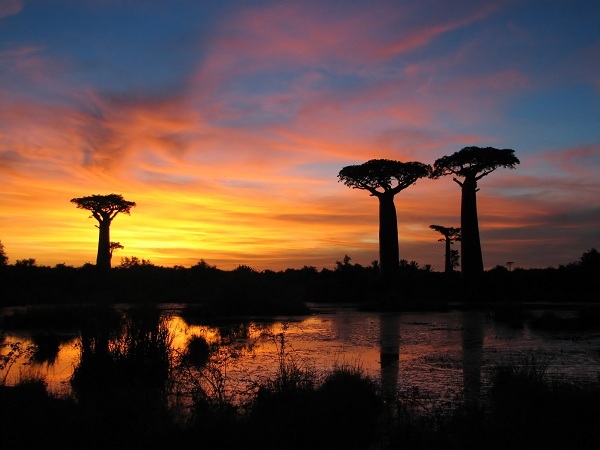 Visiting Madagascar promises to be the most exciting adventure that you will ever experience. Brimming with scenic spots and rich heritage of flora and fauna, add to this an unusual history and countryside full of warm, friendly people, Madagascar is an island paradise in the Indian Ocean, unlike anywhere else on Earth. Cut off from the mainland millions of years ago, Madagascar has developed a unique and fascinating character, making it one of the most awe-inspiring holidays destinations in the world. Come explore the island’s rich botanical interior, indulge in vibrant Madagascar shopping, enjoy relaxing on the beach and come face-to-face with lemurs – the symbols of the endemic fauna of the island: this and much more are waiting for you in this lively hotspot.